for winter), and he saw the face of Wilson. Thats when he decided he would take it home and give life to Wilson again through the wood. After many years of practice, commission jobs, events and competitions Paul finally began to master chainsaw art. Paul Then Went on to show off his skills in many places like BC, Japan, US, Ontario along with two hit TV shows, one for HGTV “Carver Kings and another for OLN and Discovery “Saw Dogs”. An artist is never satisfied with his progress but Paul has come a long way to reach the level of skill and perfection he achieves in every carving. This is the place where imagination is sculpted into reality and you get to see all the new and innovative ideas that are being put into the carving world. 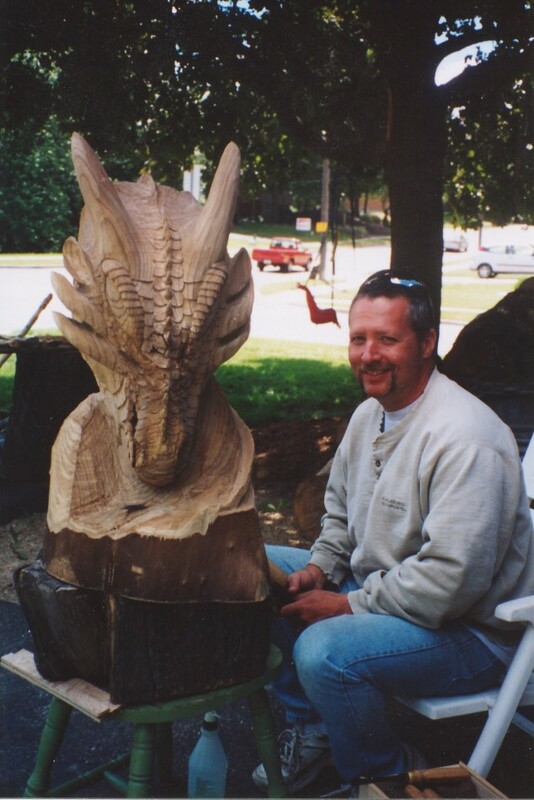 The discovery of a talent for chainsaw carving, actually created a yin for his yang. You can also check out his blog Here! or the just the chainsaw Gallery: here! Want a quote? More information? 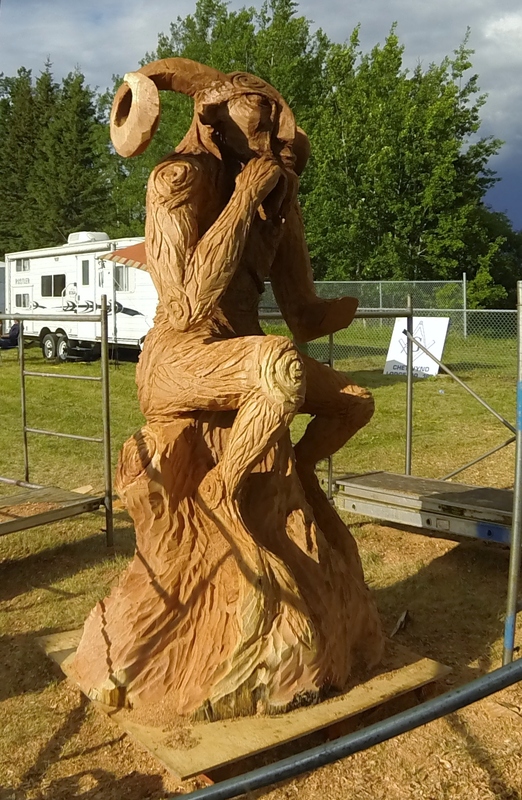 Have a question about chainsaw carving? Click HERE to go to our contact page or use the button in the menu. Your email and information is private and Rantandrave will never sell, distribute or otherwise share your information with any other parties.